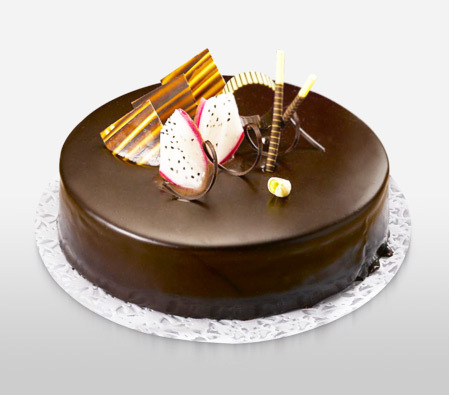 Surprise your loved ones with this scrumptious Chocolate Delight Cake. Whether it’s an anniversary, birthday or any other celebration this enticing cake is bound to make the occasion even more special. Product Image is for reference, Actual product may look different. Contains eggs.